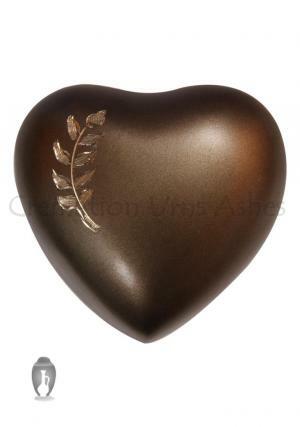 Aria wheat heart keepsake urn for ashes is presented in brushed brown with hand engraving towards a small wheat stalk on the front enameled in gold. 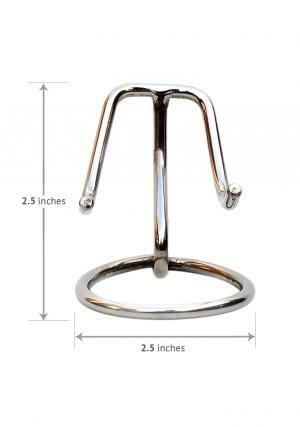 Wheat stalk represents the rise of the birth cycles and nourishment in life. 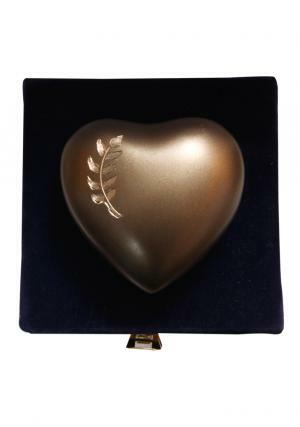 The small heart shaped funeral urn will make a perfect present to preserve token amount of ashes and honor the demised. 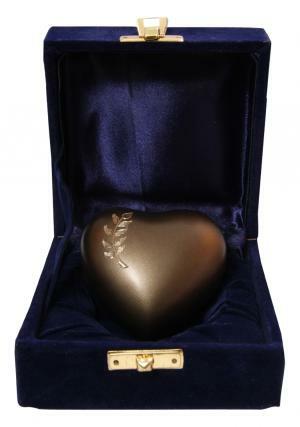 The heart keepsake memorial urn for human ashes can be used as personalised urns to decorate the interior presence. 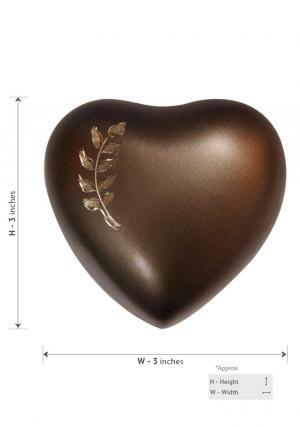 The mini heart cremation urn weighs around 0.24 Kg and measures its dimensions as 2.76” inches height and 1.57” inches width to an approximation. 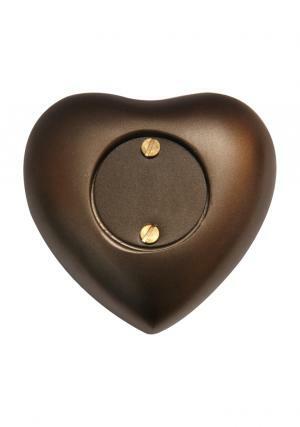 The insertion of ashes can be processed to threaded screws behind that help to let in the ashes and securely close it in further.